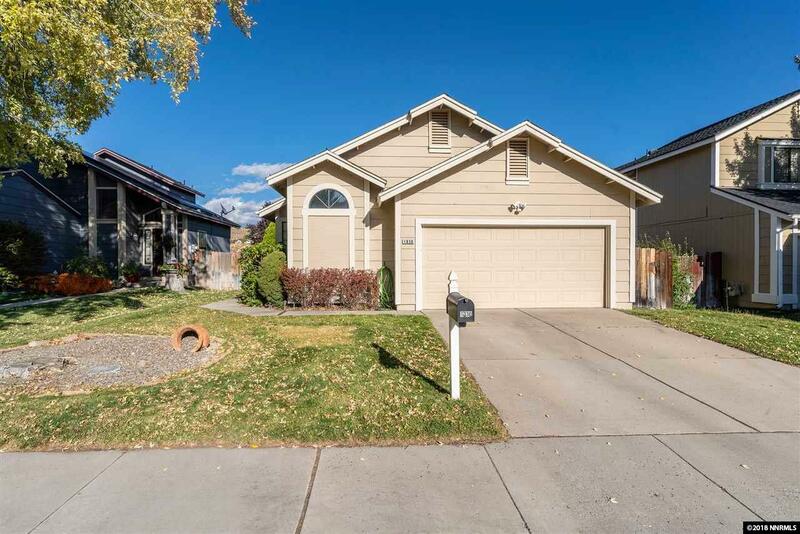 Located in Northwest Reno, this single-level home is conveniently located near desirable schools, restaurants and shopping with easy access to the freeway-just minutes from downtown Reno and a short drive to Truckee/Lake Tahoe. Open floorplan with cathedral ceilings make the home feel more spacious, and lots of windows help fill the home with natural light. Private backyard with huge covered patio borders a canyon (no rear neighbors). Great layout, perfect for entertaining friends and family.